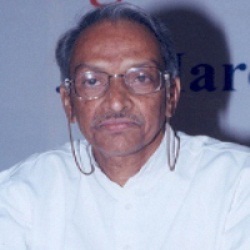 Widely respected as a great institution builder, Dr KRS Murthy is one of the doyens of Management Education in India. Dr Murthy is often credited with initiating the turnaround of IIM Bangalore as the Director of the institute between 1992-1997. Dr Murthy also taught the Post Graduate, Executive Development, Doctoral and Faculty Development Programmes in IIM Ahmedabad, besides heading academic administrative positions such as Editor of Vikalpa. He is also the first Director of the Institute of Rural Management Anand (IRMA). Dr Murthy holds a Masters from Sloan School of Management, MIT, USA and a Doctorate in Business Administration from Harvard Business School, Boston, USA.